Today we will take a closer look on a pretty common Windows problem, when users facing antivirus (AVAST or AVG) regularly stops and the error message appear UI Failed to load Avast (or AVG) or AV Service is not responding. How to Fix Avast Service is Not Running and What’s the Cause for UI Failed to Load Error? The problem occurs due to inappropriate Windows services configuration, and because of that user’s interface can’t be loaded correctly. Often the issue starts to appear right after the updating to a newer version of antivirus software. When the user tries restarting the service manually, it solves the issue for some time and antivirus running fine again – but only temporarily! Over short time the error message pops up again. It’s also important to mention that repair, deletion and re-installation of the antivirus won’t work too. 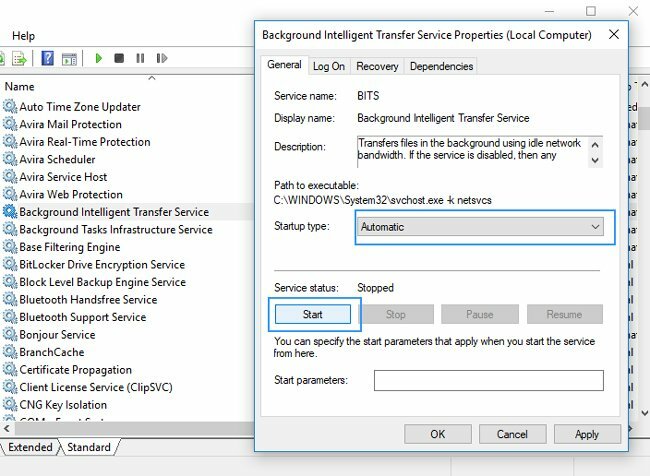 In order to fix the issue, you need to check if the Remote Desktop Services is running on your Windows Vista, Windows 7,8 or Windows 10 (or Services Terminal Server and Background Intelligent Transfer Service (BITS) if you are using Windows XP). Most likely, you just need to set up the automatic startup for these services during the boot and that will fix the problem. 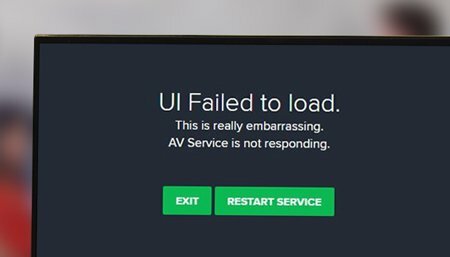 How to Fix UI Failed to Load Avast or AVG Error? READ ALSO: How to Fix Error msvbvm50.dll is Missing by Downloading It from Microsoft Site? That’s all! Now you know what to do in case you are facing with UI Failed to load Avast or AVG.